Tamlite Helps Korg UK Achieve 45% Electricity Bill Reduction. 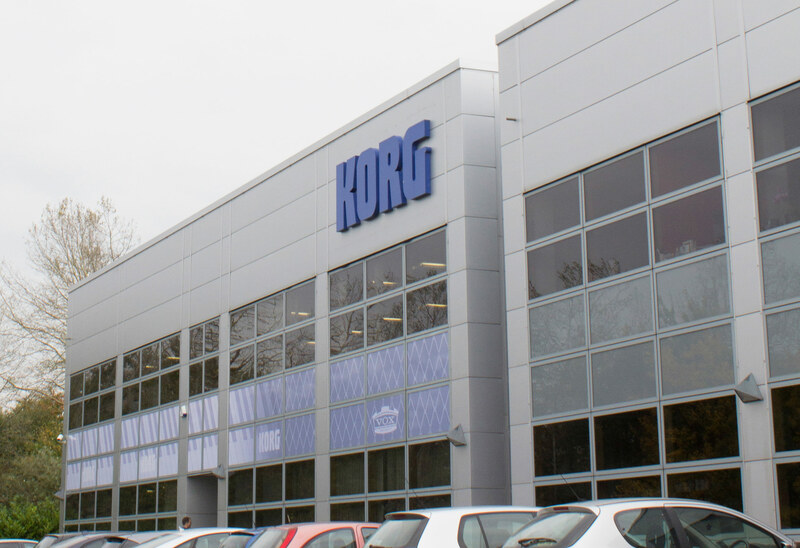 Electronic musical instrument manufacturer, KORG, has upgraded the lighting at its UK warehouse in Milton Keynes to the latest T5 fluorescent technology from Tamlite. As well as ensuring compliance with the latest safety regulations, by replacing its existing 19 lamps with T5 models, the company has saved 45% on its annual electricity bill, equating to a minimum saving of £1249. KORG is a Japan-headquartered, world-leading manufacturer of electronic musical instruments. 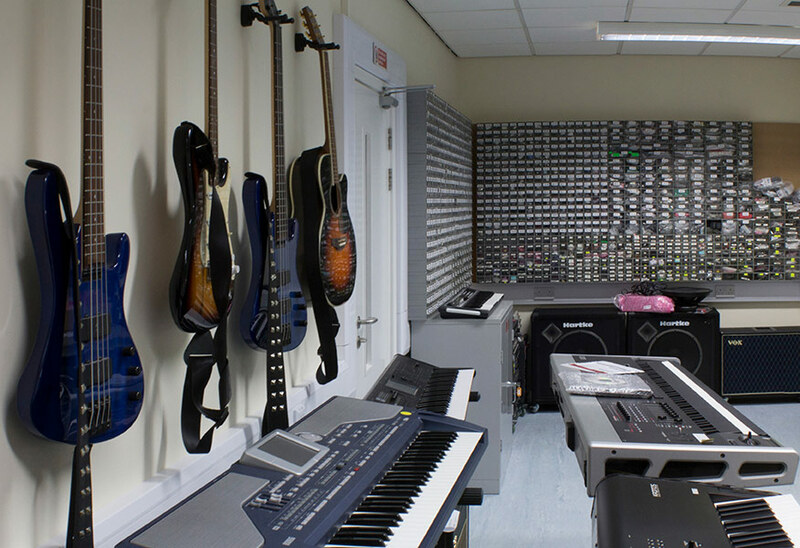 From KORG's UK facility at Milton Keynes, the company looks after the sales and support of these products along with VOX, Takamine, Jupiter, Paiste, Mapex, Samson, Hartke and Vic Firth, through a network of dealers across the UK and Ireland. 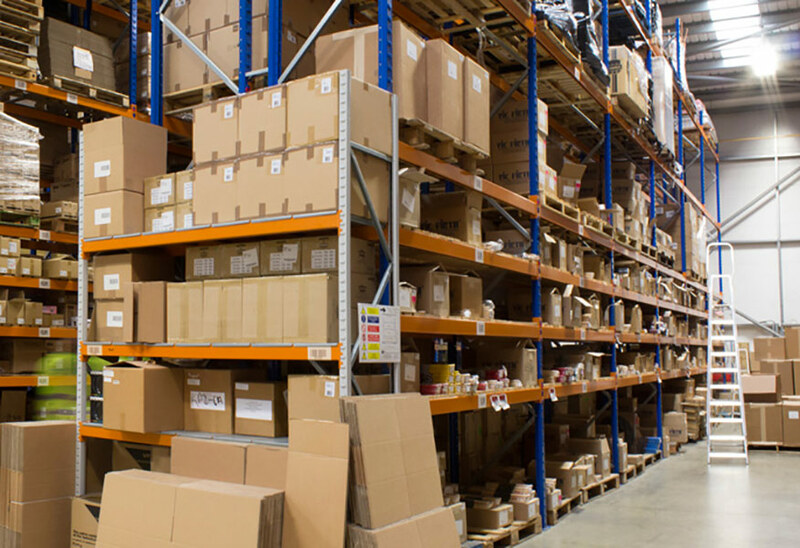 The warehouse function is critical in ensuring that KORG products are stored and dispatched correctly and timely, in the right quantities. However, the company was becoming increasingly dissatisfied with its existing lighting configuration and requested the services of Tamlite to see what improvements could be achieved. "Firstly, we wanted to reduce our carbon footprint and cut electricity costs,"
says Clive Bonnar, service manager at KORG UK Ltd.
"Secondly, due to the age and style of the old lighting, an upgrade became a necessity in order to bring it into line with our insurer's regulations." 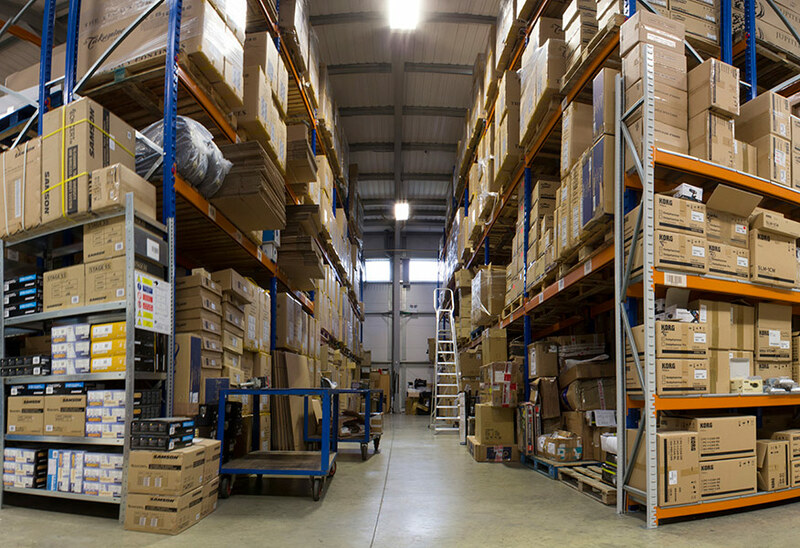 The warehouse featured SON-T high-pressure sodium lamps and, at 400W a unit, KORG UK was experiencing an outgoing of £2790 per annum that could be attributed to the 19 lights. In addition, the units no longer met the legal requirements of safety, due to the absence of a cover over the bulbs. In terms of energy savings, based on a model of 12 hours usage per day, over five days a week and 50 weeks a year, the upgrade is saving KORG UK £1249 per annum on its electricity bill, representative of a 45% reduction. What's more, savings in annual carbon emissions equate to 5058 kg of CO2. Thanks to occupancy sensors, the annual electricity savings could rise further still. If nobody is within the pre-determined range of the occupancy sensors, the lights dim and then power down. 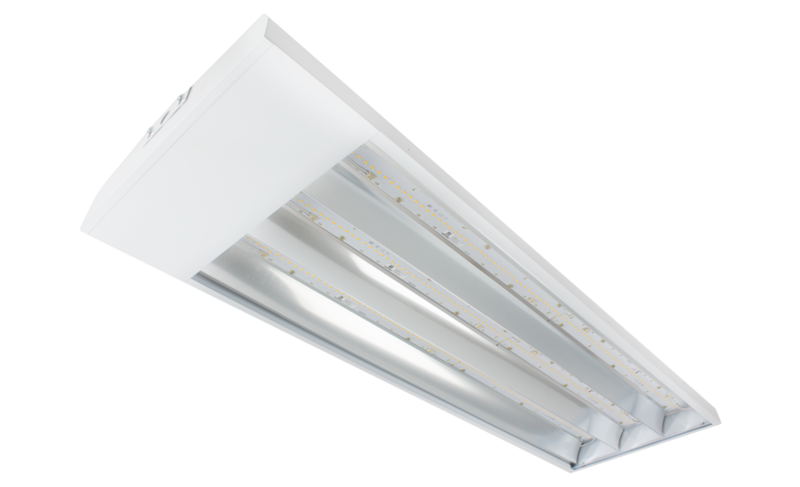 "Although the light levels are on a par with the older lighting in terms of brightness, the white light of the fluorescent T5 units is much better to work with due to reduced glare,"
"Plus, being directional, more light is now focused in the areas where it is needed, as opposed to lighting up the racking. In my opinion the new lighting also offers a nicer look and feel, thus contributing to a better working environment. The staff have certainly noticed."